Dr. Chidekel serves as an expert witness for attorneys across a variety of legal settings. She is retained by Plaintiff and Defense in approximate equal proportions. Her training in clinical psychology allows her to make an objective assessment of a litigant’s psychological status. She interviews the litigant, sometimes interviews collateral sources such as spouses, children, parents or co-workers; reviews relevant records; and administers objective, standardized psychological tests. 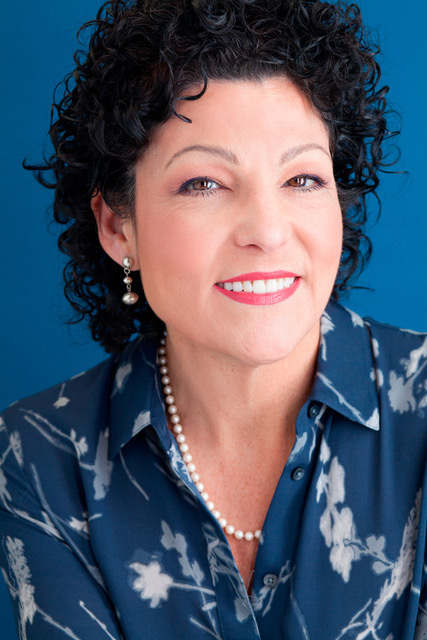 Dr. Chidekel also has specialty training and board certification in neuropsychology, which focuses on understanding the structure and function of the brain as it relates to specific cognitive and psychological processes and a wide range of human behavior. Her training as a neuropsychologist allows her to make an objective assessment of the psychological and behavioral effects of brain disorders and brain abnormalities. She is able to understand the implications of developmental problems that impact brain function, and understand the effect of brain injuries that are acquired, such as through injuries or medical events. A systematic analysis of the information she collects enables her to clarify a litigant’s diagnosis, his or her credibility, the cause(s) of the presenting symptoms, treatment(s) warranted, prognosis, and damages associated with claims. Dr. Dana Chidekel, Ph.D is a psychologist.